Wizard Kadmeion’s airship awaits at the aerodrome, and it is ready for you to come aboard for another adventure. With great pleasure, I announce the release of the next Clockpunk Wizard story, Ephraim’s Curious Device. 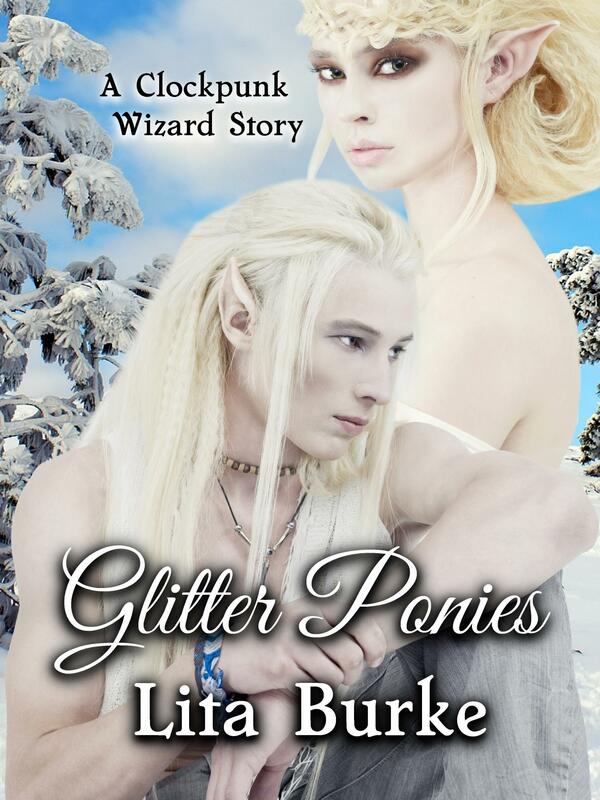 The eBook is on sale now at Amazon, Smashwords, and Barnes & Noble. If you haven’t yet viewed the Ephraim’s book trailer, be sure to take a minute (literally, it’s about a minute long) and see it here on YouTube. Here is the back cover blurb for Ephraim’s, and a little something about the earlier story Forever Boy. I have also talked at some length about the Ephraim’s Curious Device book cover design in an earlier blog post. And here is a free look at Chapter 1. 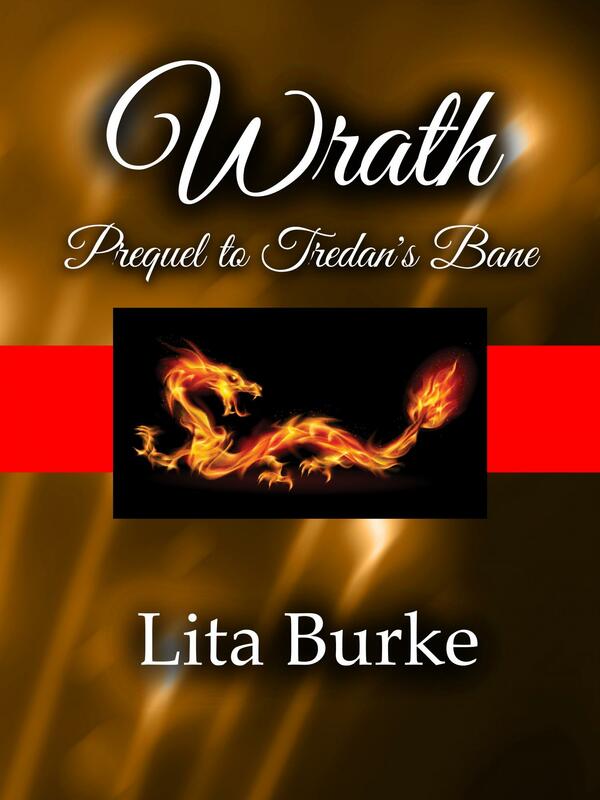 It pleased me to update the original draft of Ephraim’s that I wrote over 18 years ago, and make the story available now for Gentle Reader. I humbly say that time has improved my writing craft. I increased the story’s length by almost a third. Those extras passages add depth to Kadmeion and Bright’s world. I also sprinkled in some history about both magicians to better explain their current actions. Our heroes Kadmeion, Bright, and Furgo return. Kadmeion’s automaton Copernicus is there, but this clockworks man is usually busy in the airship’s pilot house. 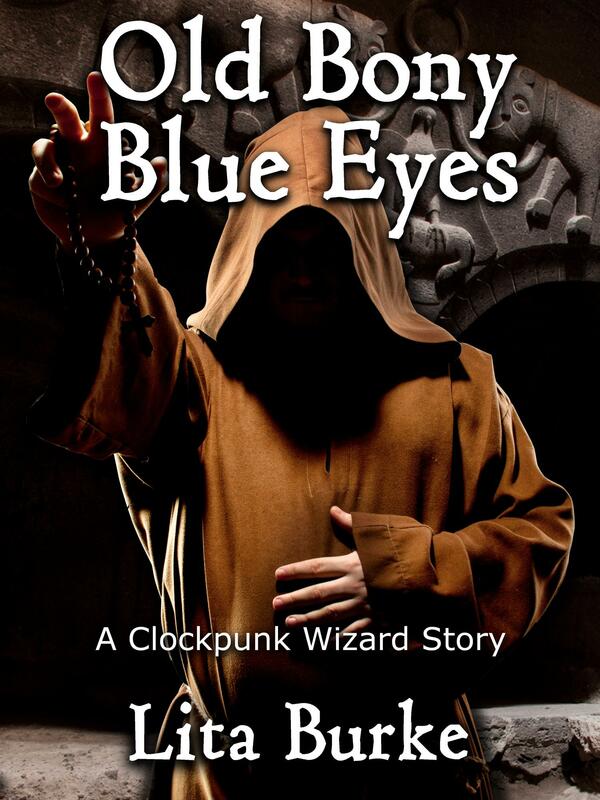 The story presents some non-clockwork homunculi (called “Goons” in wizardly circles). These “Meat-Men” automata bodies were grown in vats and animated by minor demons summoned by Wizard Nob. 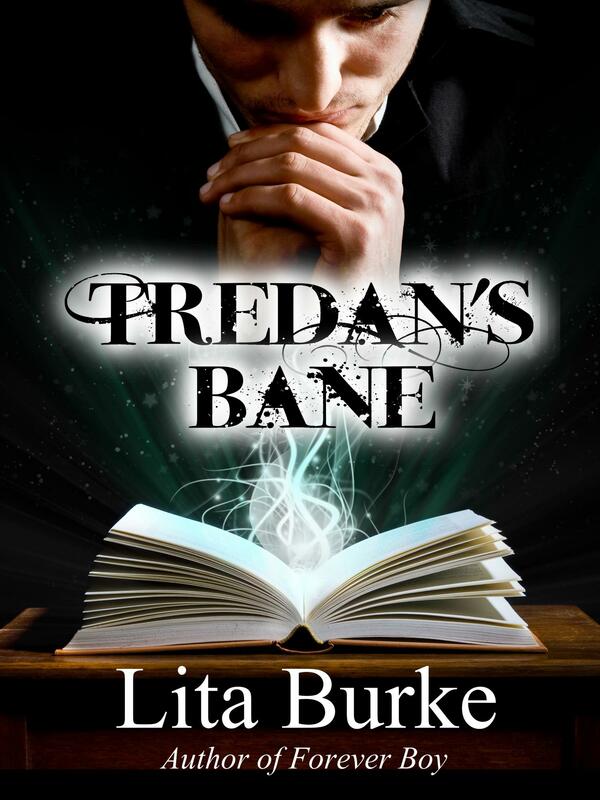 They are none too smart and cause headaches for Bright in Ephraim’s Curious Device. What is the Curious Device? In the story re-write, I adjusted the back story about Ephraim’s thingummy and related it to Kadmeion’s current circumstances. The thingummy’s magic is still the same, but Lita (I’m also a magician in these situations) changed its true appearance. Kadmeion disguises the Curious Device in the form of a beautiful chalice when he presents it to His Lordship Hissalumieon. The story explains why. 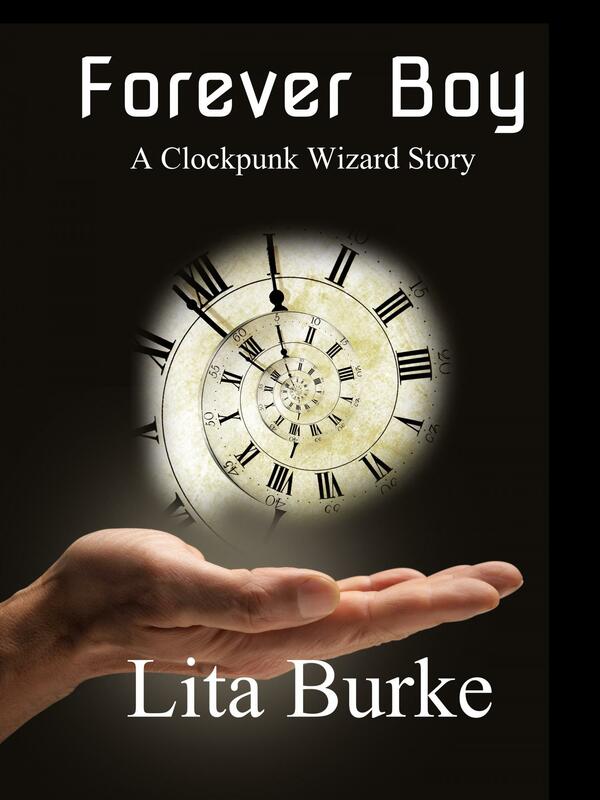 In the Clockpunk Wizard world, appearances mean everything. They teach this to undergraduate magicians at Agatha University, and call it Wizard’s Style. Others call it flim-flam. Lita calls it story fun. I intended for Ephraim’s Curious Device and the other stories about Wizard Kadmeion’s world to be absurd at times. I cannot resist a good pun (I know, “good pun” is an oxymoron, but I love them anyway). 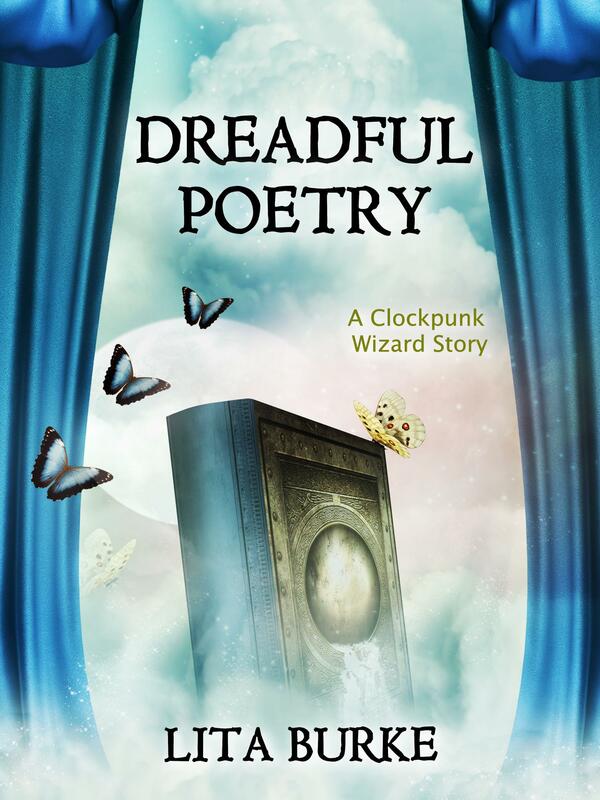 The poetry in the magician’s spells are factotum, but please understand that most of the time they are in a hurry. How I do go on! I love to talk about Kadmeion and Bright’s world of airships, floating islands, and fun magic. Lita already has the next story in the works. Check out the back cover blurb for Old Bony Blue Eyes. I will close today with another beautiful image of a floating island in Wizard Kadmeion’s world. It must have a lot of floating rock to make the base so thin. 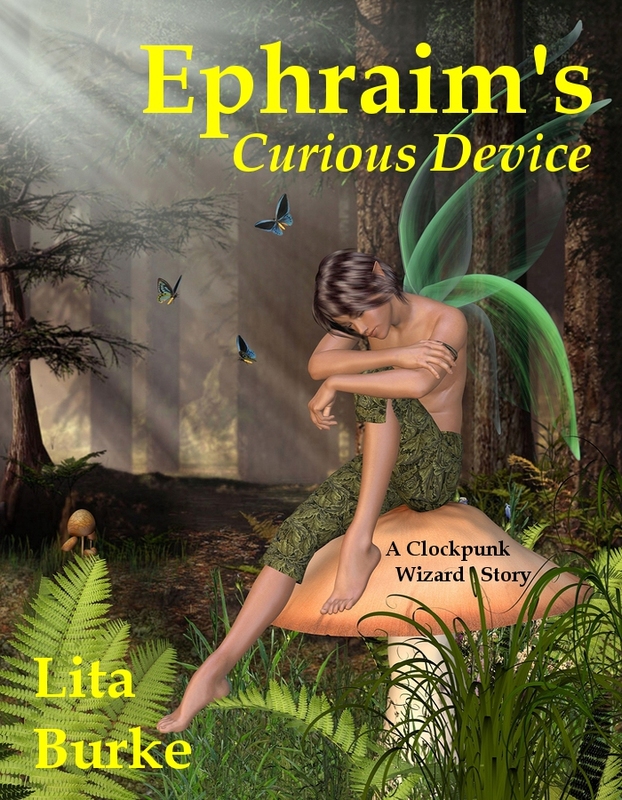 Don’t forget to get your boarding pass for Ephraim’s Curious Device at Amazon or Smashwords. Welcome aboard. This entry was posted in Clockpunk Wizard, Ephraim's Curious Device and tagged airships, Amazon, automata, aviation, book trailer, books, Burke, clockpunk, Clockpunk Wizard, curious device, dragon, dragon lady, Ebook, entertainment, Ephraim's Curious Device, fantasy, fantasy novel, fantasy world, fantasy worlds, floating islands, harpy queen, homunculi, Lita Burke, literature, magician, minor demon, minor demons, pilot house, proofreading, rich fantasy, sentient creatures, Smashwords, steampunk, winddance, wizard world, world building, writing on December 22, 2012 by Lita Burke.